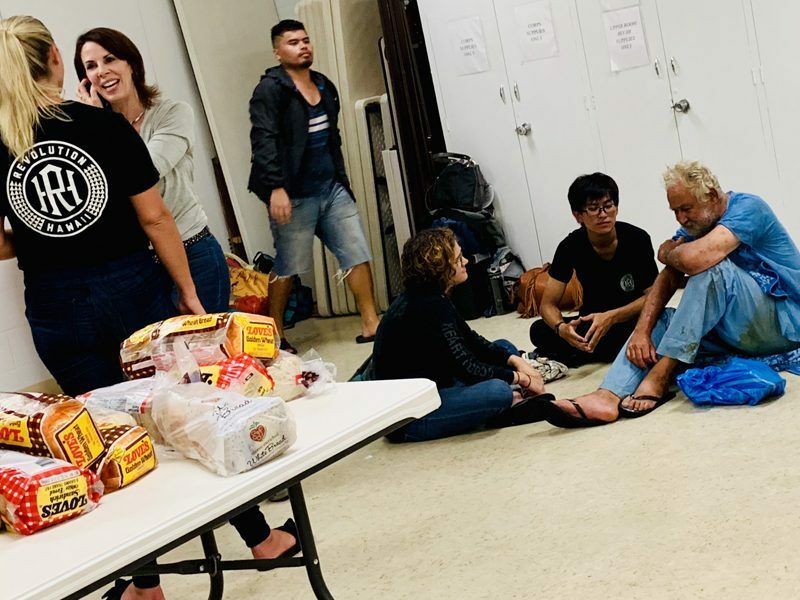 A sandwich ministry provides a weekly touchpoint for people living on the streets around Aala Park in Honolulu’s Chinatown, with Salvation Army members and friends offering both food and the non-judgmental love of Jesus. Hawaii—the Aloha State—has almost everything. For people who like to be warm year-round and don’t miss seasonal change, the climate is perfect; it is paradise. But Hawaii, particularly its capital city Honolulu and the whole island of Oahu, lacks affordable housing. That combination—the alluring climate and the lack of affordable housing—has caused Hawaii to have the highest rate of homelessness in the U.S., according to federal statistics, with the Associated Press reporting 487 homeless individuals per 100,000 people in Honolulu. Unlike mainland cities, where someone experiencing housing insecurity might move to another city or state, these people can’t just leave the island. And while it might be easy to view these people as blemishes on the face of paradise, instead, a simple ministry of The Salvation Army regularly connects with those experiencing homelessness, seeking to serve and to see them with the eyes of Jesus. After receiving a sandwich and water, Shorty accepted the offer of prayer. He said that many of the people living on the streets aren’t ready to make a change; they’ve grown accustomed to that lifestyle. They know how to navigate it and in a way, they’re comfortable with it. Noland helped launch the Upper Room ministry, and the “PB&J” outreach that follows it, at The Salvation Army Kauluwela Mission Corps, located in downtown Honolulu, just a couple of blocks from Aala Park, where many “residentially challenged” people live. He’s walked through the park and the streets for years, and knows many of the people living there. He emphasizes the importance of showing up consistently with an open mind and a loving heart. Each Sunday evening the corps hosts a contemporary worship service at 6 p.m.—the Upper Room—that attracts a diverse group including both longtime Salvationists and people living on the streets; all are welcome. Following the Upper Room service, everyone is invited downstairs for a community meal filled with conversation and spontaneous music. Afterward, preparations for the “PB&J” sandwich ministry begin—dozens of peanut butter and jelly sandwiches are made and loaded onto wagons, along with bottles of water and any leftover food—usually pizza—from the community meal. Participants form teams that head to different directions of the nearby park, with its sizable homeless population. Before they go, the group prays. The teams then venture out for a couple of hours of offering food, conversation and prayer—representing Jesus, sharing his unconditional love. The formula is simple in concept, easily replicated; the challenge comes in being faithful and consistent in execution. Only by showing up each week with an open and loving heart, can relationships form. A core group keeps the ministry strong—the young adults of Revolution Hawaii and their leaders. One Sunday evening, a man from the streets entered the Upper Room meeting a little late. He could barely walk, and his clothes were stained and tattered, barely covering him. Two Revolution Hawaii members helped him walk, supporting his weight as he moved to the front of the room. He’d been to the meeting before, and wasn’t looking for shelter referrals; he just wanted the fellowship. After the worship service, he came downstairs for the meal, where he sat in a corner, talking with people. After eating and preparing sandwiches, the teams set out, pulling the wagons loaded with food and water. Tents surrounded the streets around Aala Park, and the teams stopped at each one. “Sandwich?” a team member would inquire. The answers varied. Some people would ask that the sandwich be left just inside the tent flap. Some wouldn’t answer; perhaps they were sleeping, since darkness had fallen. Some would accept the food and water, and step outside the tent to talk. One of those ready to talk was “Shorty,” a woman of indeterminate age. The team had met her before and established a relationship. She talked about the challenges of tent living and the various methods lawmakers used to deal with this population. 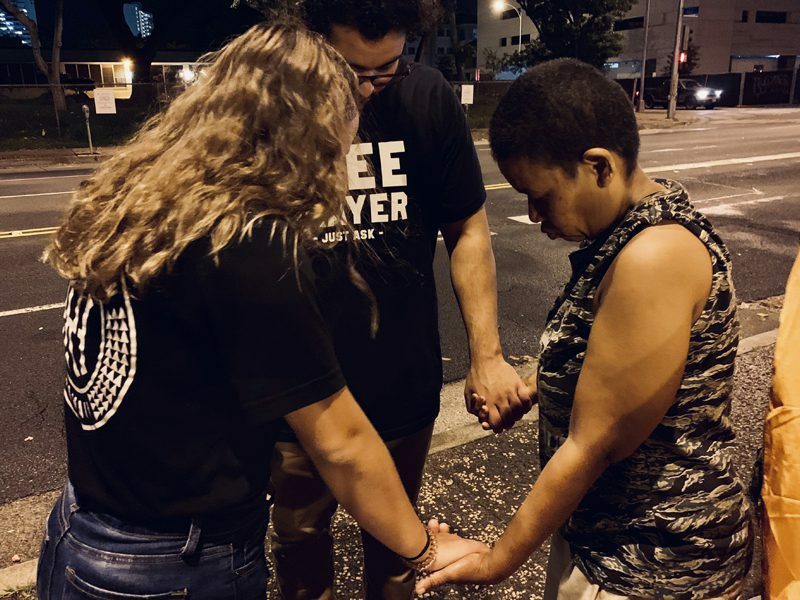 When asked if she’d like prayer, she said “yes,” and two team members held her hands, praying for her safety and that she would sense God’s presence in her life. 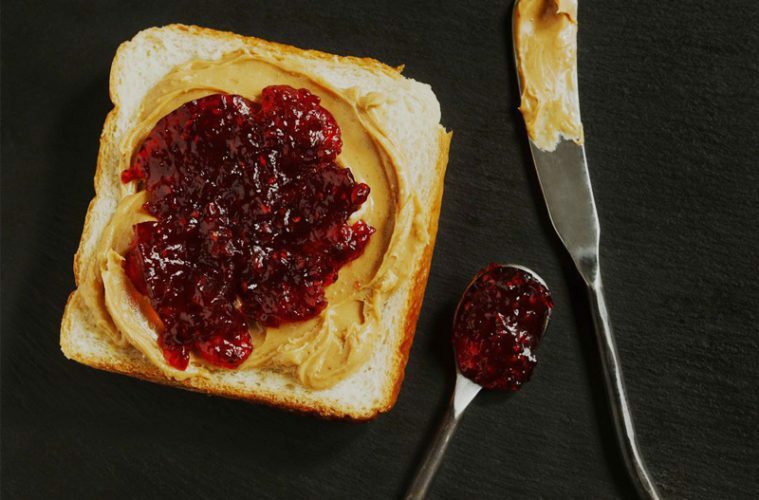 Shorty knows that whatever else happens during the next week, the PB&J team will return, faithful to its ministry—a simple one, but powerful in its consistency. 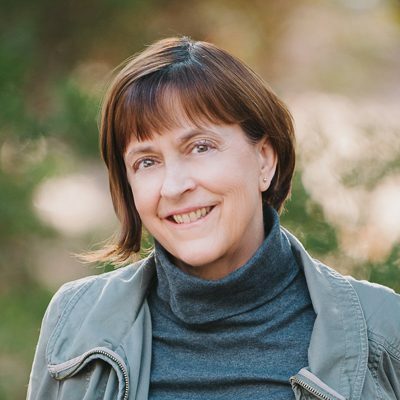 Karen Gleason has a degree in English from the University of Virginia, and is a few credits shy of a degree in math. She enjoys yoga, reading, music, theater, “Doctor Who,” sunny days and spending time with her cats. Currently, she is reading the dystopian thriller, "Spark: A Novel," by John Twelve Hawks, when she's not binge watching the TV series "Person of Interest." She believes in the power of God and the indomitability of the human spirit, and considers the stories in Caring to reveal the potential we have to make a positive difference in the world.